When it comes to making a pot of beans, nothing could be simpler. Because even though there are literally hundreds of dried bean varieties, they can all be cooked in the same way. Oh, to be sure, there will be a few minor differences in the amount of water added or total cooking time, but the method is the same. 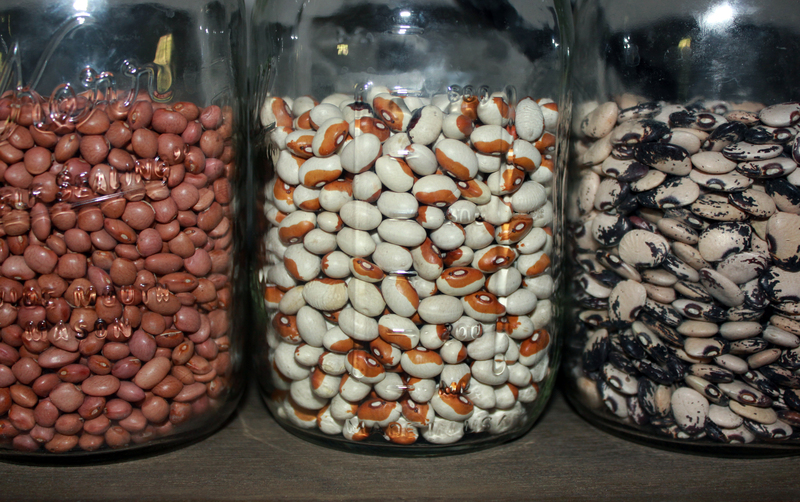 Small beans cook up faster than larger ones for the most part. Older beans take longer than fresher ones. Once you gain some experience with a particular bean, you’ll be a better judge of how much time you’ll need to get the job done. There’s the question of whether one should soak beans before cooking. Soaking will reduce cooking time a bit. I have always soaked beans, usually overnight, before cooking. But according to Mark Bittman, one of my favorite cookbook authors, it is completely optional. While I couldn’t quite break myself of this habit cold turkey, I did concede to a partial soak. I covered my beans with water, brought them to a boil and took them off the heat to stand for a measly two hours. I’m not sure what potential calamities I envisioned from this brief bath. Beans cooking for hours and remaining hard and inedible? Chalky, tasteless beans? My frown lines were definitely showing. After rinsing and adding fresh water, I put them back on the burner. It took about one and a half hours for the beans to reach my preferred doneness. And guess what? 1. 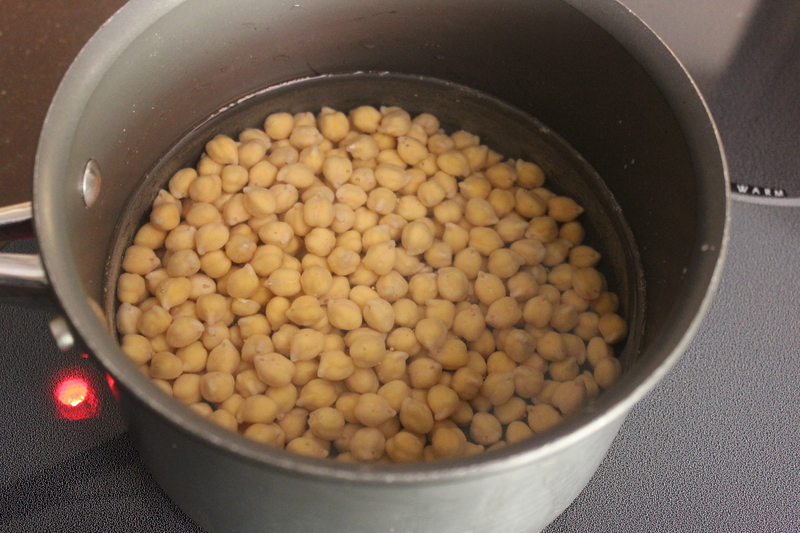 Place rinsed beans (soaked, partially soaked or not soaked at all) in a pot and cover with water by an inch or two. Bring beans to a boil and then lower heat to a gentle simmer. Cover. 2. When beans finally soften a bit, add salt. For one pound of beans I use 1 teaspoon of salt. Adding salt too early creates a tougher bean. 3. Stir occasionally, testing for doneness. I like my beans a little more firm than what comes out of a can. My advice? Don’t mess around with only a cup at a time. Prepare at least a whole pound. 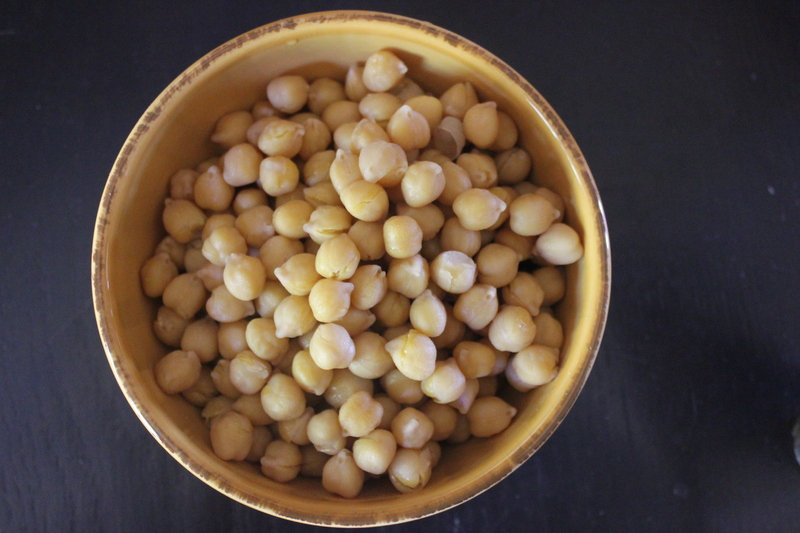 Eat them, refrigerate them (they’re good for several days), freeze them. Beans can be enjoyed in many ways. They’re extremely useful to have on hand. And while canned beans are certainly handy to have about for last-minute dinners, nothing can beat basic home cooked beans for texture, flavor and price. How do you like to eat beans? This entry was posted in Beans, Cost Saving, Recipe, whole foods and tagged cooking a pot of beans, cooking dried beans, Mark Bittman by Robin Lewis. Bookmark the permalink.